We’re The Buy Guys and we buy houses in Naples. Call today for a free cash deal.  We are the number one home buyer in Naples and have been for the last 15 years. The Buy Guys is a trusted real estate company that’s been in business since 2006 with a BBB A+ rating. We buy houses in Naples for cash in as-is condition, and we’d like to help you sell your house today. The Buy Guys, the #1 home buyer in Naples, will buy your house as-is. When you sell to us, you can avoid the headaches that come with selling your house. By selling to The Buy Guys, you can avoid the costs of cleanup and repairs. No need to update your house before selling it. You don’t even need to remove the items inside your house if you don’t want. No real estate fees or commission. No closing costs. We make it fast and easy to sell your house. We buy houses for cash fast. If you want to sell your home quickly, we buy houses in Naples. 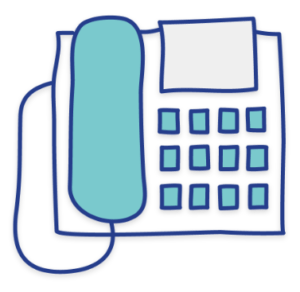 To get the process started, or if you just want some additional information to sell a house fast in Naples, then contact us today at (888) 204-7603!